We welcome all submissions. Send yours to our newsletter and we'll run it in the next issue! We will be back in session March 24. 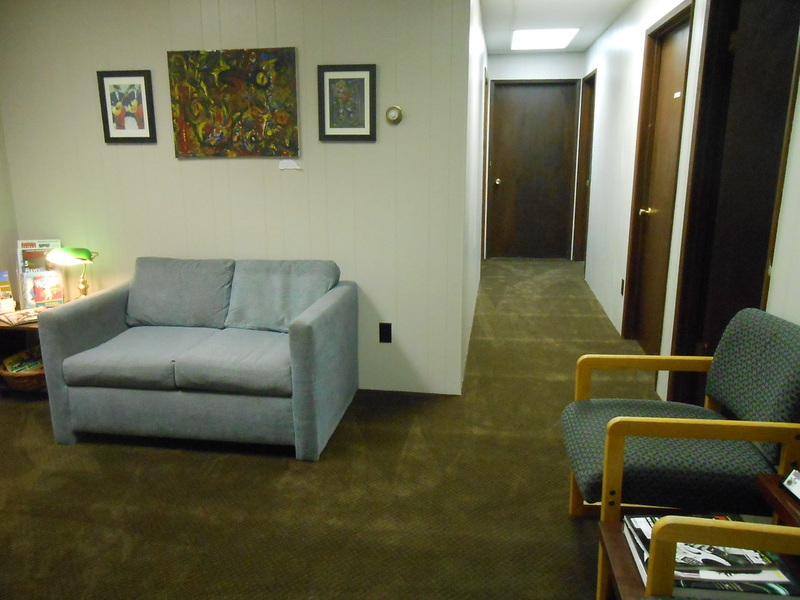 With the increased enrollment our cozy waiting area is busier than ever and sometimes in all the activity things can get left behind. Recently a few of our students have contacted us because they've misplaced books, bags and other items. At the end of each night we do straighten up, vacuum and clean before we all go home, and when ever we find a misplaced item we will send out an email announcement letting you know. 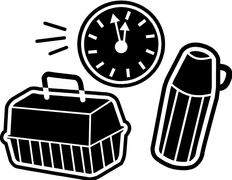 However now is a good time to remind everyone to please take all items (books, instrument cases etc.) into your lesson room with you. Not only will it hopefully minimize lost items but it will also make more room for the next group of students coming for their lessons. Henny H., Spencer B., Kiera B., Keelyn & Ryann P., Jacob M., Adrien R., Daphne S., Ryleigh & Esebella M., Cole B., Thomas W., Ella & Keaton C., Matt V., Ashton L., Ellie R.,and Micah W.
And WELCOME BACK to Cynthia S., Sofia M., and Colin W! We look forward to helping you make great music! Student of the Month Spotlight Congratulates Julien! This month we turn our Spotlight on Julien Reineke-Quinlan! 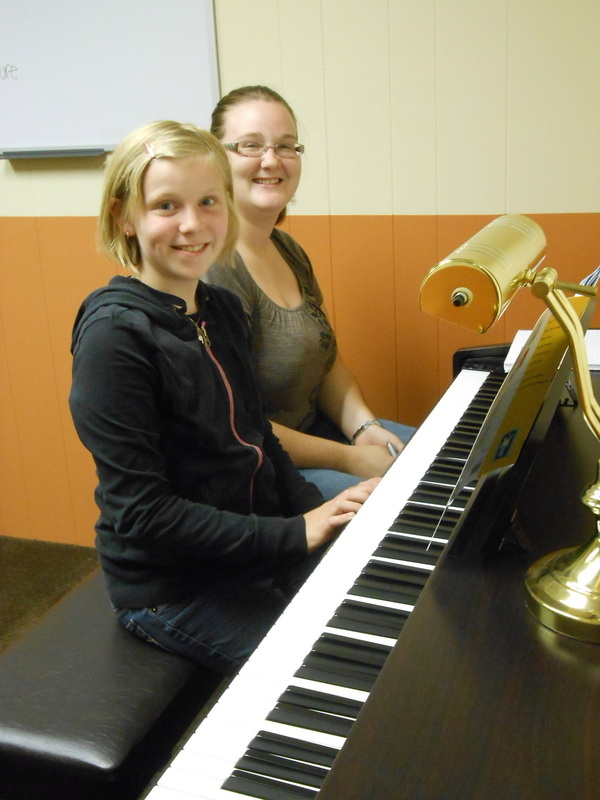 Q: How long have you been taking music lessons? Q: What instrument(s) are you learning? Q: What inspired you to learn that instrument? Q: What are some songs you've learned to play? Q: What are your short and long term goals with music? able to play the bass and piano the best I can. 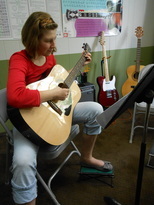 Q: What is your favorite part about taking music lessons? Julien: It is the playing part. I love playing instruments. Q: What is the coolest thing you've learned in your lessons in the last 3 months? Julien: Reading, soccer, and baseball. Julien: Don’t get short tempered when you can’t play a song right away. It takes some practice. In other words, don’t give up! 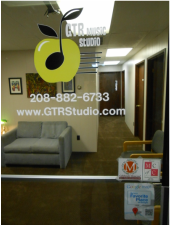 GTR Music Studio thanks Julien, his family and their continued support of our music programs. 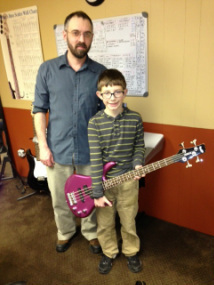 Julien's younger brother Adrien recently joined our student roster and is now taking bass lessons with instructor Ryan Gibler! Do you have a friend or family member who might enjoy lessons? 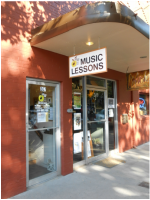 When you refer them to GTR Music Studio and they enroll for 1 month of lessons, we’ll give you a $20 THANK YOU Referral Reward coupon which you can apply to your next month's tuition! Good News. Thanks to many of your awesome referrals our enrollment increased this past fall and holiday season! Cancellations and Reschedules must be done 48 hours before your regular lesson day and time. If you need to cancel due to a last minute emergency, please call our studio office (208-882-6733). 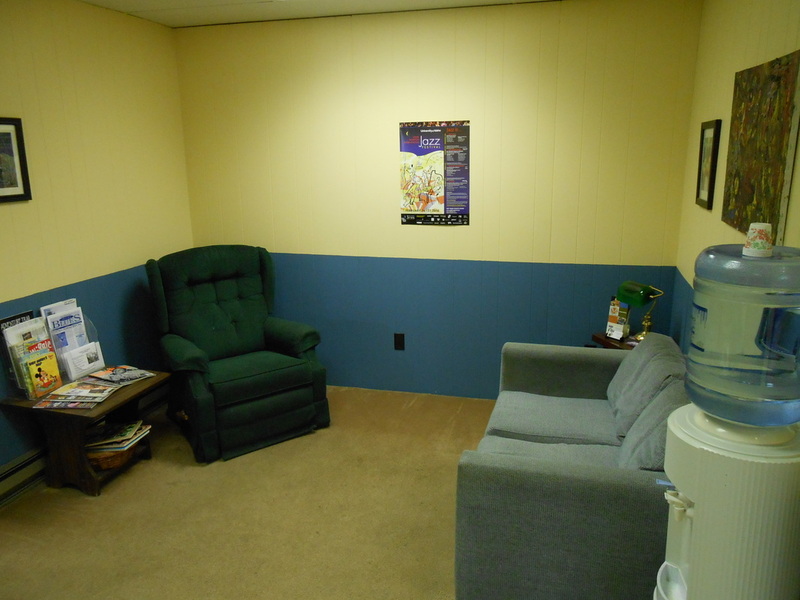 We will do our best to accommodate all requests. All cancellations and reschedule requests be done through our convenient online Lesson Reschedule form on our website GTRStudio.com/Reschedule-A-Lesson.html (on the Current Student tab). Introducing Lunchtime Lessons at GTR! working professionals, college students, and retirees. Well there were no winners in our last trivia contest (see answers below), so we hope this issues Trivia contest is a bit easier. 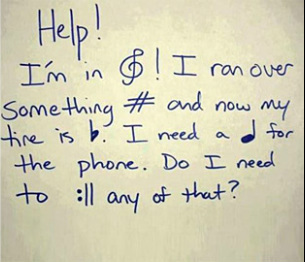 Can you decipher the message below? a gift card at Pie Hole Pizza in Moscow, ID! What does the message on the post-it note say? Remember, entries must be received by Feb 17, 2014. Good Luck! 1. Puff the Magic Dragon lived by the sea. 2. Ethel was the one told not to look in the Ray Steven's 1974 novelty hit song "The Streak". 3. Grandma was the one who was knocked down and killed by Santa and his reindeer in the 1979 song by Elmo and Patsy. 5. The Monster Mash was the 1962 number one hit that has been covered by The Beach Boys, the Bonzo Dog Doo-Dah Band, Boris Karloff, Vincent Price, Bad Manners and Alvin & the Chipmunks. We've been getting many compliments on the fresh new look of our studio. Inside and out returning students are enjoying the warm and inviting color scheme, new carpeting, and sleek signs that point the way to quality and fun music education on the Palouse. 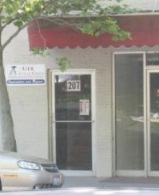 We’d like to thank Steve of Cutting Edge Signs, Gary Willet, Ron Williams, Emma Karel, and T.W. Patrons for their expertise and enthusiasm in making GTR an even more fun and comfortable environment for your music education experience!